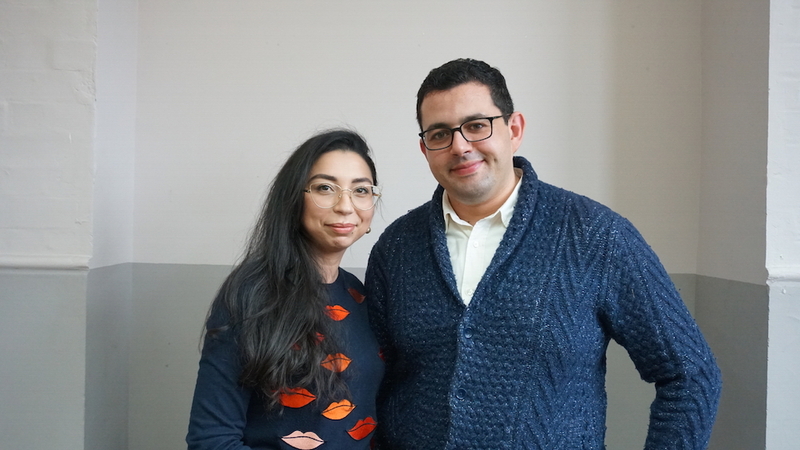 LCF’s Centre for Fashion Enterprise is working with six new fash tech businesses as part of a project called Fashion and Technology Emerging Futures, funded by the European Regional Development Fund. The project vision is to support the new eco-system emerging in London, recognising the convergence of fashion and technology SMEs. 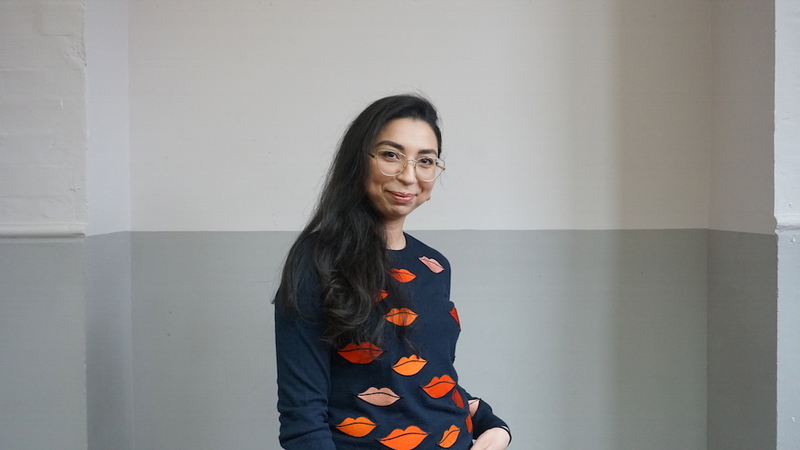 We met with Hasna Kourda of Save Your Wardrobe to talk about how she found out a hole in the market, the future of fash tech and pioneers in the industry. What does Save Your Wardrobe do? Save Your Wardrobe builds a digital wardrobe by instantly uploading a customers’ clothes from their online receipts found in their emails and online retailers accounts. They also provide an innovative and effortless solution to capture a new item using computer vision through their mobile app. Save Your Wardrobe is bringing for the first time all the services needed around wardrobe management such as outfit recommendations, dry cleaning, alteration, selling and donating in a unique digital platform. Their recommendation engine uses state of the art machine learning to automatically create new outfits based on what a customers already owns, their lifestyle and sends proactive suggestions when it identifies any needs their customers have. At Save Your Wardrobe, our first mission is to help you make the most of your wardrobe. We wear on average only 20% of our wardrobe. The reason for that is we get bored, we lack inspiration, it doesn’t fit anymore or it’s damaged or we think it’s too old and not trendy anymore. We are the first to provide a wardrobe management app with an ecosystem of services as a way of extending and upcycling fashion products. Hasna Kourda of Save Your Wardrobe after a CFE session. How did you get the background and skills necessary to develop this kind of business idea? Both the tech side of it but also running a small company? I have a background in economics with a focus on how to optimise finite resources when creating wealth. I always had a strong interest in fashion, both the design and the business aspects. I am very much familiar with the challenges the fashion industry is facing and I always wanted to contribute with a solution. I come from a family of entrepreneurs. I grew up with the entrepreneurial mindset and learnt as much as I could when I used to spend summers working in the family business. I volunteered at the Ethical Fashion Forum and worked in retail for a luxury brand where I found out that most of my clients didn’t know or forgot what they had in their wardrobe, or didn’t know how to style a particular item so they stop wearing it. I saw the opportunity to find a more efficient way to make the most of one’s wardrobe. And that’s how the idea of Save Your Wardrobe was born. We then researched the market quickly to find who are our competitors and needless to say that they were plenty! But all of them offer a DIY app where you have to manually input the elements of your wardrobe, which is time consuming. So I turned to Mehdi and asked him what technologies could we use to make the experience more effortless and seamless? 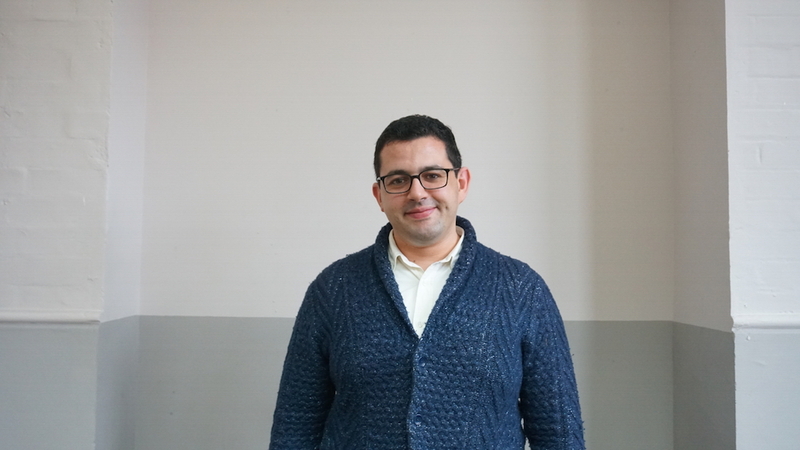 Mehdi is now our CTO he is an experienced product manager and has been a CTO for another startup for five years. He is now heading an innovation team at Barclays. He brought up the idea of scanning emails and online retailers accounts to build instantly a first version of our users wardrobe. Our technology is game-changing and combined with our vision we believe that we are able to disrupt fashion consumption. Is there someone you always go to for advice or mentorship? Being surrounded by the right mentors is key for an early stage startup like us. We had the chance to meet Matthew Drinkwater, the Head of the Fashion Innovation Agency (FIA), at a networking event early in our journey. He has been of a great support from the start. His knowledge and advice are helping us shape our service and product. He’s making sure we are addressing the right market needs and with his team at the FIA, they are also helping us grow our beta testers base. We also have other mentors on other aspects of the business like fundraising, data and artificial intelligence. What kind of support did you get – from CFE but also outside of it? We are very excited to be part of the CFE fashion tech pioneer programme and to receive their endorsement and their support. As part of the programme, we have access to tailored workshops and 1:1s on various themes as branding and story telling, cashflow and accounting but also funding. They provide us with key partnerships that are game-changing for a young startup as ours: like the Amazon AWS activate start-up programme or access to the MathWorks start-up support. We have also been supported by Entrepreneurial Spark (powered by Natwest). A start-up programme focused on the Entrepreneur mindset and on the lean start-up methodology. They gave us huge insight on customer discovery, how to inspire your team to excel, the importance of having a vision and other themes. Jodie our enabler has been of a great support consistently insisting on customer discovery. What would be your key piece of advice for people who want to set up their own business? Make sure you are solving a real problem for your customers and that there is a product market fit. Testing your assumptions is also important to succeed in building your minimal viable product. It can be frustrating not haveing enough resources to build your product or service, try to be creative to bootstrap as much as you can. The adventure is quite challenging, it’s like a roller coaster with ups and down. Sometimes it can be very hard but it’s definitely worth it. Resilience is definitely the best asset. Mehdi Doghri of Save Your Wardrobe after a CFE session. What do you think is going to be a big fashion and/or tech trend in 2018? We are already seeing two big tech trends getting applied to fashion: Artificial Intelligence / Data and Augmented Reality / Mixed Reality. The usage of data and artificial intelligence models is bringing better products recommendations to customers but also size and shape guidance to reduce returns. Also augmented reality and mixed reality will be changing the way we shop online but also in store. Who do you admire in this arena – who is doing it well? Change of Paradigm are a London based startup bringing a new dimension to fashion e-commerce with its 3D clothing simulation which can be shown in AR. Their game-changing technology is enabling new business models like seasonal capsule collections, zero prototyping and pre-order model. On the data side, Farfetch is really impressive. They have been digitising independents boutiques for a while now and have created the store of the future with impressive technologies and user experience. They are now using all these data to provide better recommendations and unique experience for their customers. What do you think is the biggest problem facing young businesses today? The market for fashion is saturated and brands are slow to adopt technologies. Funding is ultimately a challenge for young businesses. I would suggest working on a viable business model that doesn’t require fundraising in the early stages. Where do you see Save Your Wardrobe in the future? Hopefully in ten years from now we would be able to offer a real solution on an international scale to some of the challenges the fashion industry is facing like sustainability and traceability.